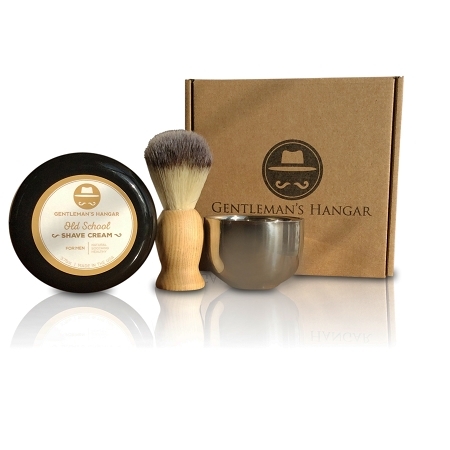 Bring some style into your bathroom with this genuine Gentleman's Hangar shave kit, which includes a 3.75oz bowl of high-lathering shave cream. 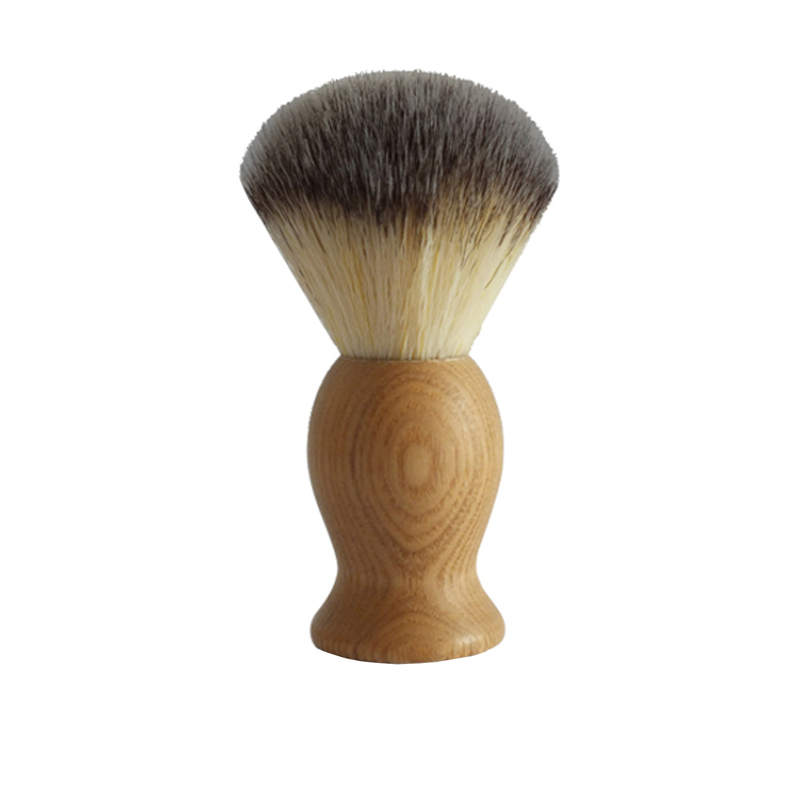 The stylish brush works well to bring your beard to attention as you build the lather on your face. 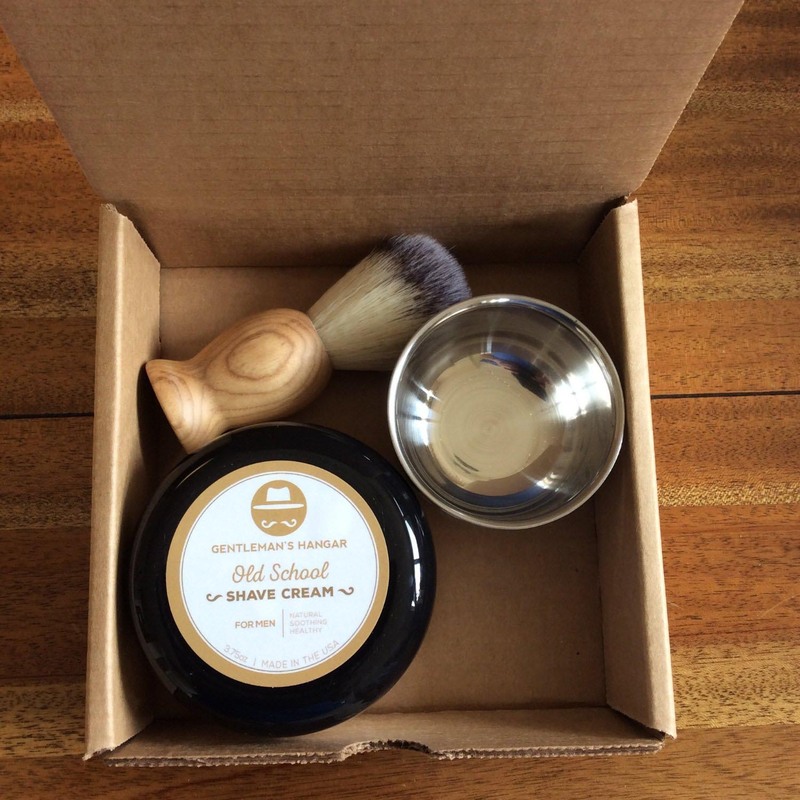 This kit is one of the healthiest, highest quality, and affordable shave sets on the market. I''m very pleased with the brush and the bowl. I''m still not sold on the shave cream, but I fully accept that this may be user error. I''m just not getting a strong-enough foam. 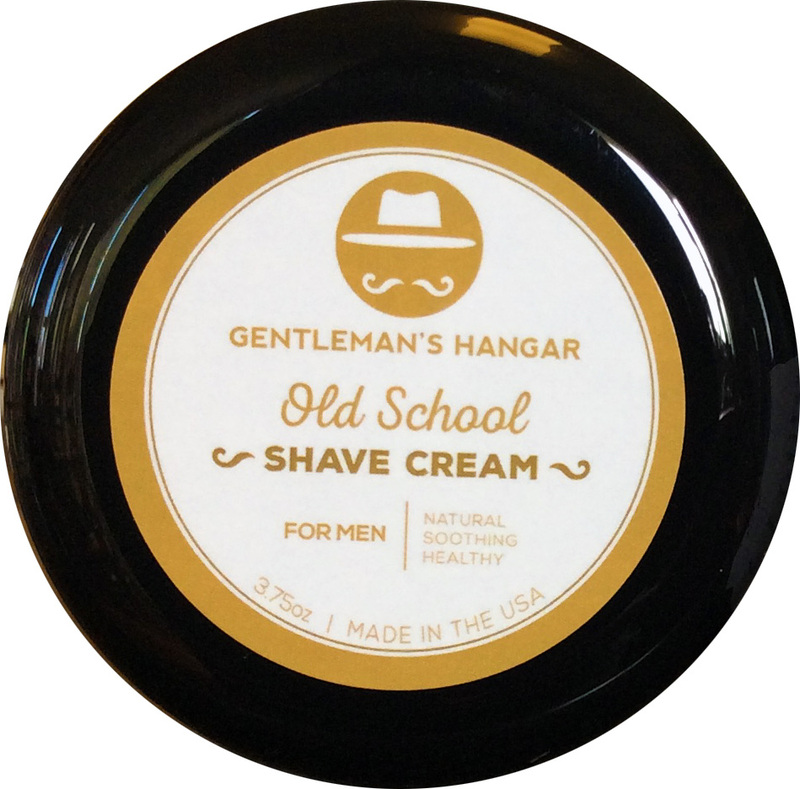 Left my husband''s skin slightly irritated, but he may just need to get used to it Overall, good purchase, he loves the scent of the cream! I have been using this for a couple months now and it definitely makes shaving a more enjoyable experience. The product creates a nice thick lather which smells great. The brush is also surprisingly soft and easy to rinse out. 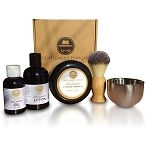 The stainless steel bowl is also a nice touch making it is easy to create the lather. Would be great if it came in a tube you could just squeeze into the bowl to create the lather rather than having to use your finger and attempt to get it to the bottom of the bowl.